See who Unfollows you on Instagram: If everyone were able to see who wasn’t interested in their account any more, it would probably create quite a bit of drama. Nonetheless, there are still millions of people left wondering “how can I see who unfollowed me? !” when they notice they have lost followers. Which make sense, considering the importance of having followers and social proof on Instagram. Now of course, the most common way to see your unfollowers on Instagram is to remember everyone on your followers list and to notice when they unfollow you, or to go through your “following” list and to make sure people are still following you back. However, this can take forever and is pretty unrealistic, especially if you have a huge following on Instagram. Called “Followers for Instagram” in the iOS store, and with the Android application called InstaFollow. This FREE app is by far best tool for finding your unfollowers (it also has many other extremely useful Instagram tools). 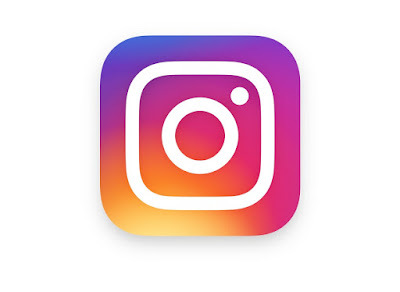 While it’s mainly designed to allow users to find other new interesting users to follow (allowing other users to also find and follow you), and to provide general overview statistics about your account after logging in through Instagram. This app can also track your account and includes a “lost followers” feature, which will provide a notification every time someone unfollows you. You can download this app from the Apple iOS store. Unfollowgram is a very simple website that allows you to find your unfollowers for free. All you need to do is to provide an email address and log into the site with your Instagram account and from then on the site will track your followers and followings. Making it very easy to see who doesn’t follow you back, who unfollowed you, and even who you don’t follow back.